Give your contribution to help cetaceans! Dolphins and whales in the Mediterranean are increasingly in danger, exposed to threats ranging from habitat degradation, scarcity of prey caused by overfishing to noise. Loved by all in television documentaries, cetaceans present in our seas are indeed poorly known, rarely studied, and even less protected. Among the various Italian Institutes that care about these marine mammals, and are fighting for their protection, stands the Tethys Research Institute. Founded in 1986 , the Institute is composed of biologists and naturalists who in the course of over twenty-five years of activities have made an extraordinary contribution to the knowledge and conservation of these animals. Almost thirty years of hard and passionate work allowed Tethys to move the general public attention towards the Mediterranean cetaceans, and to better understand how to mitigate the pressures that threaten these wonderful animals. All this effort has very high cost and you too can support the work of Tethys with a donation. Your contribution will help researchers to pursue their work, and will contribute to the conservation of cetacean populations of the Mediterranean Sea. There are various ways to help Tethys, from simple contribution to participation in one of our research projects. Support the Tethys Research Institute today with a charitable donation. Your gift will help our research towards dolphins and whales conservation in the Mediterranean. 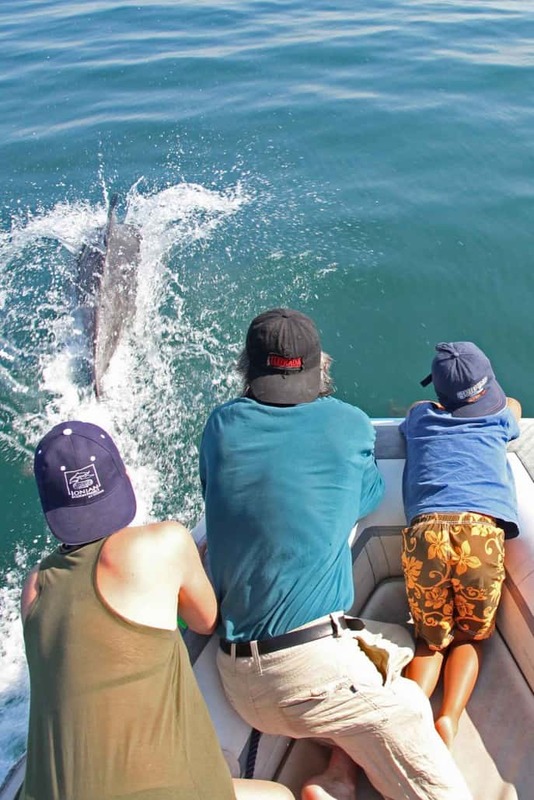 Meet whales and dolphins not just by whale watching, but by helping researchers concerned with marine conservation. 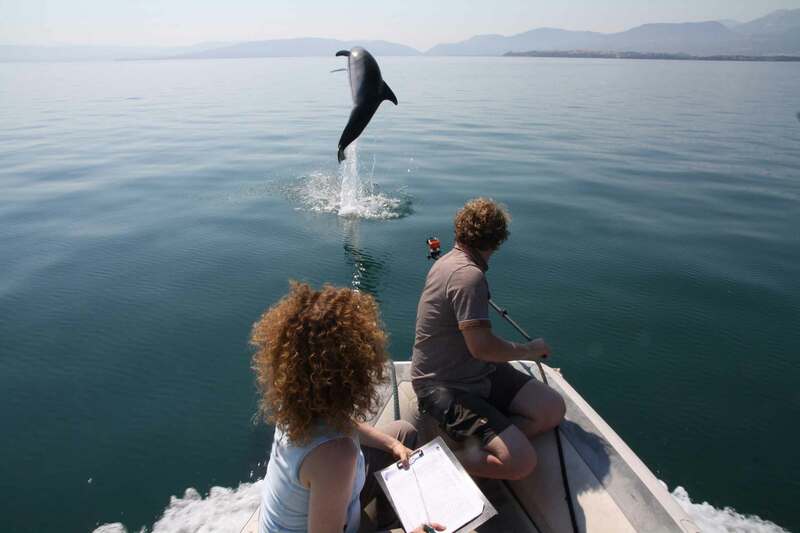 Join us in Vonitsa to study dolphins in the beautiful setting of Ionian Greece or get a place on board the motorsailrer “Pelagos” engaged in whales and dolphins research in the Ligurian Sea. Both Tethys’ projects are citizen science projects: non-specialists are a valuable help for researchers in the field and their support is essential. Nevertheless no particular skills, nor scientific or nautical experience are required to participants: it takes only good will and enthusiasm to make a difference. And it is an amazing experience of a lifetime! Whales are among the most representative species of the oceans: their conservation means preserving their environment as well – which is ours, too. 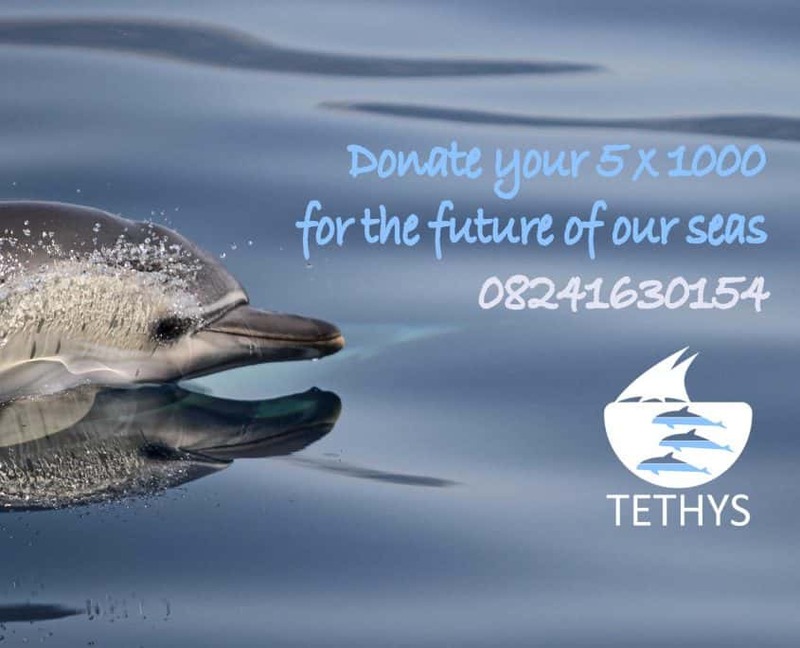 By supporting the research you can really help, as Tethys’ work is exclusively aimed at marine mammals’ safeguard and conservation. 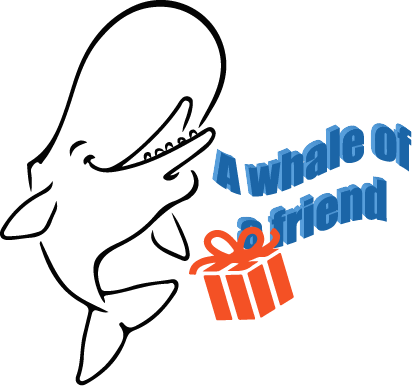 Give a whale of a present! In 2016 the Tethys Research Institute – first organization in Italy in its genre – celebrates its 30 years of activity: Tethys’ researchers are committed in the study and knowledge of Mediterranean marine mammals, by the help of the most advanced technical equipment in order to set up the basis for solid conservation actions towards animals and their environment. For the individuals who declare taxes in Italy a simple way to support our work is by signing for the 5×1000 in the tax declaration module. See how. A career in marine mammal science requires a lot of motivation and it may feel frustrating to some. Since 1986, the Tethys Research Institute has supported the thesis work of several students. Some of them have become steady collaborators of Tethys and are now acting as student advisors themselves. If you would like to apply for an internship with the Tethys Research Institute please check our guidelines carefully. Want to apply for an internship? Please download the information herebelow and apply for an internship at the Tethys Research Institute. We are able to accept a limited number of students each year, hence consider to undergo through a selection.